No. 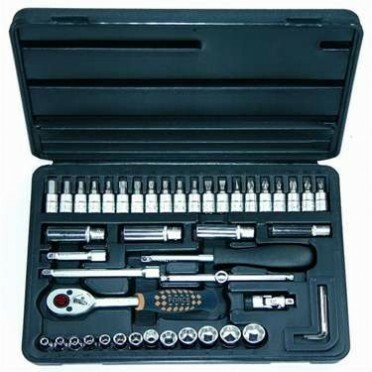 of Tools : 46 Pcs. Contains : 16pcs. 1/2" Dr.9-star Socket..